If you are planning a community event, wedding, shower, reunion, or any other event, the local Community Centre, Community Kitchen and School Gym are available for rent. 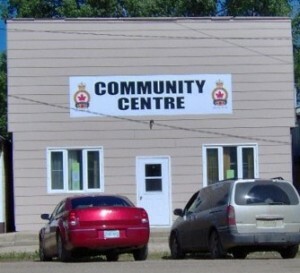 The Recreation Board would like to remind everyone that the Community Centre is available for rent for functions (showers, teas, meetings, etc). There is a $30 refundable deposit for cleaning, which is refunded if the facility is left clean. 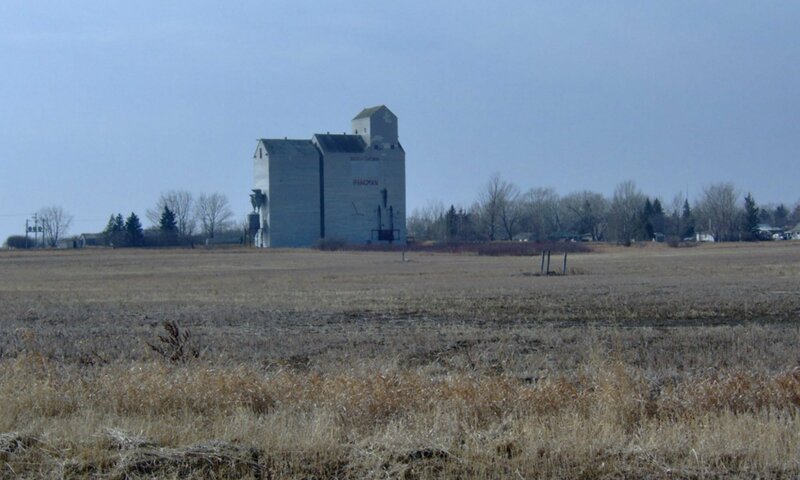 Lower rates are available for local non profit groups and they should call the Municipal Office for details. Call Isabelle Jesse at 306-442-4713 to make a booking. Keys can be picked up at the office Monday to Friday or make arrangements to get keys from the office. 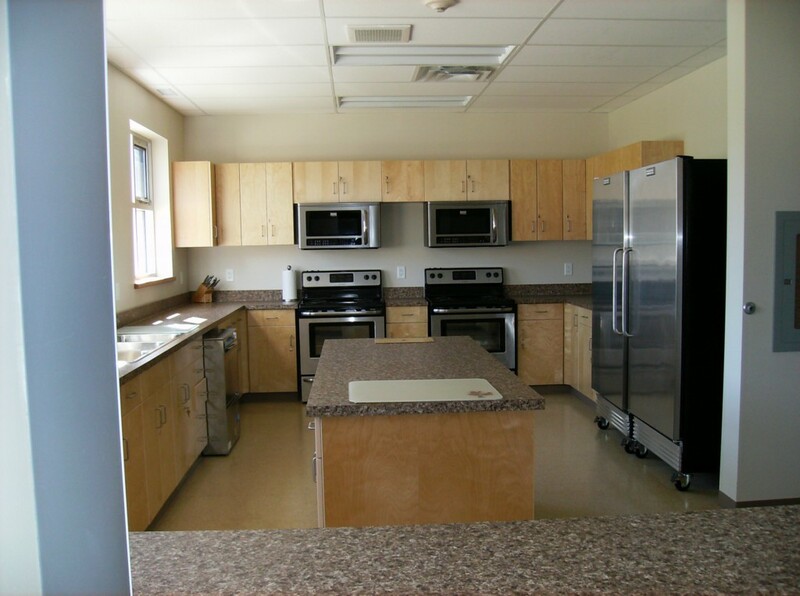 To rent the Community Kitchen and School Gym for an event, you need to contact the Pangman School Office to book the Gym at 306-442-2051 and also contact Gladys Jesse at at 306-442-5925 to rent the Community Kitchen. 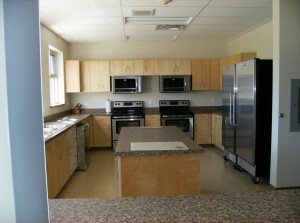 Below are the rental rates for the Community Kitchen. All Fees are to be paid prior to use. $100.00 per day plus a deposit of $100.00 (which will be refunded after the kitchen has been cleaned). Funeral use $50.00 plus a deposit of $100.00 (which will be refunded after the kitchen has been cleaned).